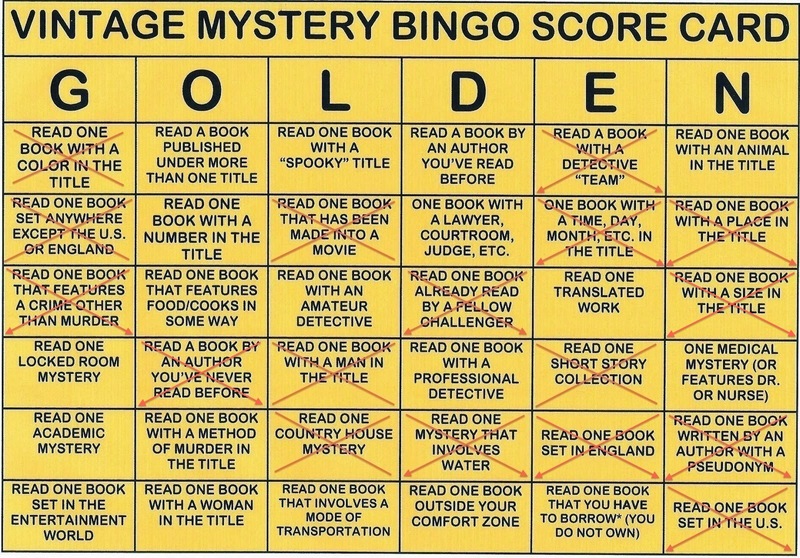 This entry was posted in 2014 Vintage Mystery Bingo, Detective fiction, Golden Age of Detective Fiction, Mystery, Mystery writers, Novel and tagged A. Fielding, Agatha Christie, Carolyn Keene, E. Phillips Oppenheim, Edgar Wallace, Freeman Wills Crofts, Survivor. Never read any Fielding. I had a few copies of his (or her?) books but I sold all of them years ago. 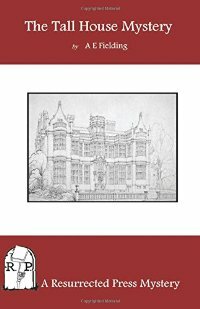 Based on your summary alone THE TALL HOUSE MYSTERY reminds me of so many of the early books by “Vernon Loder” (aka John Haslette Vahey) who I still greatly enjoy. He is definitely of the Humdrum School in that he focusses on puzzle first and characterization second, but I think he greatly succeeds in creating a handful of memorable characters in his books where Crofts, Rhode and Connington often fail miserably. Certainly Vahey in his Loder guise has a talent for character dialogue. Thanks John! I actually found that photo, and scooped it for my blog, and then … I’m sure you know how this goes .. I put it somewhere and couldn’t find it until well after I’d mounted the post. Thanks so much for bringing it to my readers! Vernon Loder sounds maddeningly familiar but for the life of me I can’t remember what I might have read of him. But now I will be on the outlook because I am always looking for puzzle mysteries recommended by experts like yourself! Vahey and Fielding were both staples of the Collins Crime Club in UK, but had spottier publication records in the US. 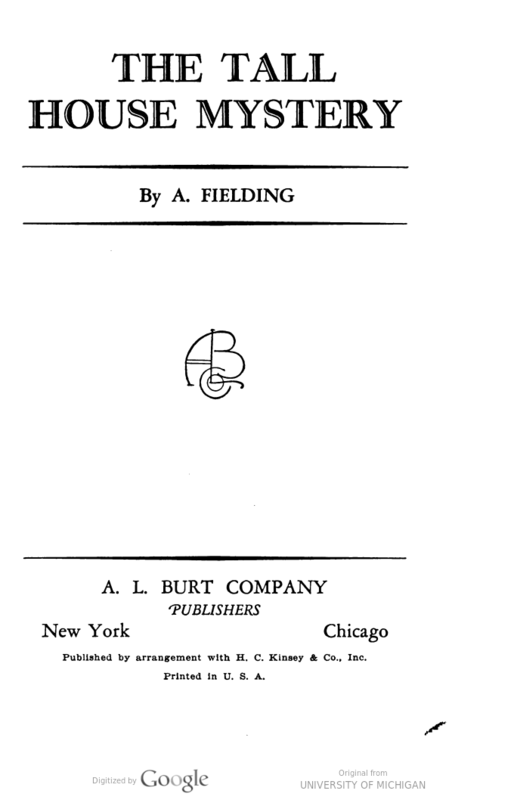 Fielding’s early books were very well received initially in the US, but by the thirties they were seen more as back numbers. I’ve liked books by both of them, though I’m not sure how many “memorable characters” they created. I think both John Street and J. J. Connington were better pure writers than Freeman Crofts. Crofts created one important character in Inspector French, but he’s more an everyman, allegorical figure. About my “faint praise” for Fielding, my mind still isn’t made up about her. The Case of the Two Pearl Necklaces I enjoyed, but I don’t know that I can say it was a good! It felt quite distinctly like third-rate Agatha Christie. Still it has all the elements a lot of people like in a “classic” English mystery. The solution was a surprise, but was it really fair? I don’t know. I tend to think she strains plausibility to achieve surprises. I liked The Eames-Erskine Case a good bit, however, and I also like the Upfold Farm Mystery, though its solution is oen of the wildest on record. 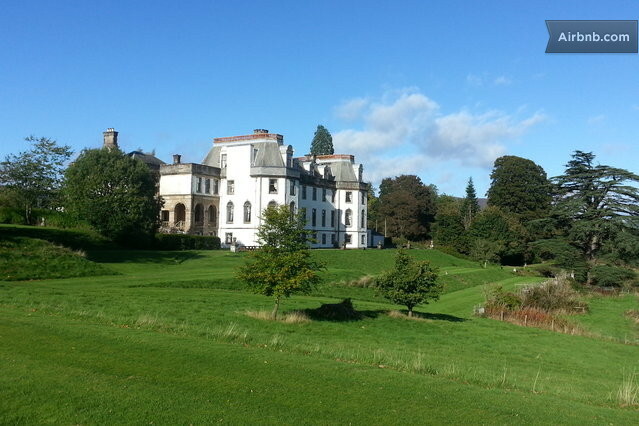 Mystery on the Rectory was another where I felt she achieved her surprise by rather falsifying character. I think a lot of classic British mystery fans might like her, however, as she has a lot of the Christie elements. I’m glad I’m not the only reader who can make the distinction between enjoying a book and thinking it is good!! I agree with your phrase about “straining plausibility”. I only came to these within the last month and zipped through everything that Hathi Trust had to offer. Of course I don’t have your breadth of knowledge of this author, but I did notice one thing possibly due to the fact that I gobbled about four of them in a single weekend. I hope I’m not spoiling anyone’s enjoyment by saying that Fielding works the same trick over and over in the books I read. She sets up two characters with a relationship — usually romantic. A is seen as kind of naive and depicted as being fooled by B’s charm, and we learn that B has ulterior motives and doesn’t feel quite as warmly about A as A does about B. And at the end of the book, we learn that A is actually the killer and has made up to B for nefarious purposes — B’s hesitancy about warming up to A’s advances is revealed to have been some sort of unconscious realization that A is up to no good. I can’t say if this carries through all through Fielding’s work, of course, this is merely something that I noticed and it’s perhaps just a coincidence that the ones freely available were all along this line. Your comments would be welcome.